Carolyn Metnick concentrates her practice on the privacy and security of health information and HIPAA compliance. Carolyn works with covered entities and business associates in complying with HIPAA and the HITECH Act through the development of policies and procedures and workforce training. She also counsels businesses in data breach investigations and compliance with other federal and state breach notification laws. Carolyn regularly advises clients on their privacy and security compliance and assists businesses in responding to cyberattacks and other security breaches. Carolyn serves as co-chair of Akerman’s Privacy, Cybersecurity, and Emerging Technologies Practice and is a Certified Information Privacy Professional/United States (CIPP/US). Carolyn also advises healthcare providers on transactions and business issues. 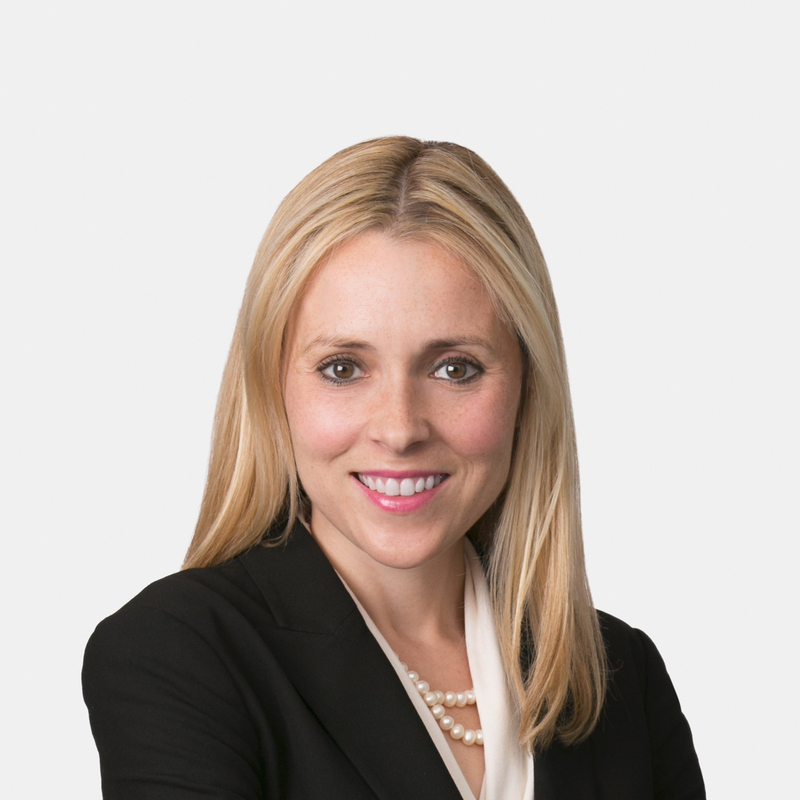 She guides clients through joint ventures, mergers and acquisitions, and counsels on governance matters, as well as regulatory issues, including compliance with the federal fraud and abuse laws, including the Stark Law and the Anti-Kickback Statute. Carolyn’s background as a former litigator helps inform her transactional work.